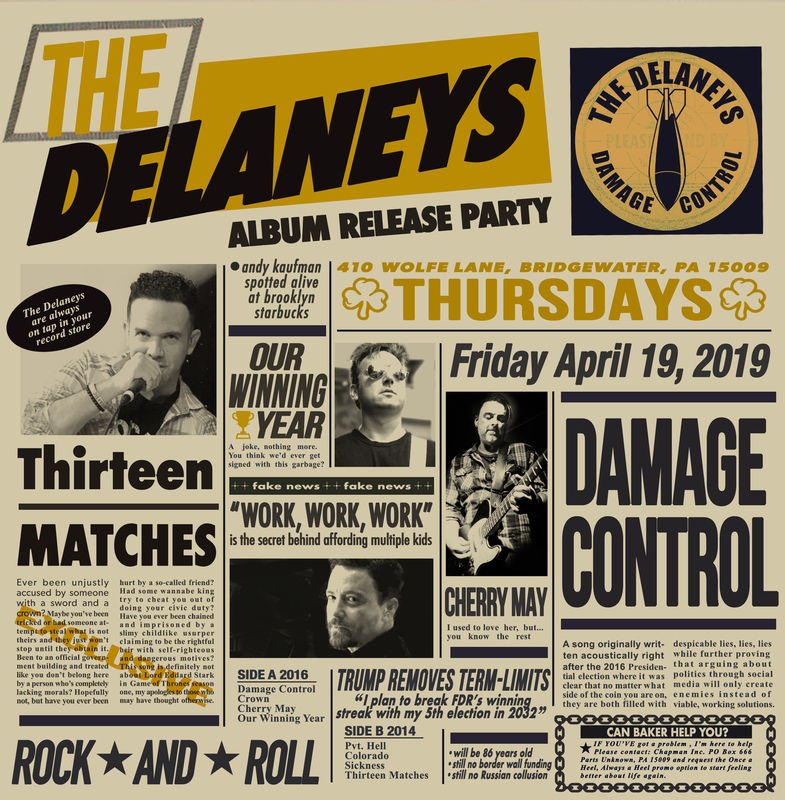 We’ll be returning to Thursday’s in Bridgewater, PA on 4.19.19 for a 2nd album release party for our hometown crew! We will return to Stage AE this Thursday 4.11.19 for Passavant Memorial Homes 5th annual benefit concert opening for our good friends NO BAD JUJU! Show time 6 pm! 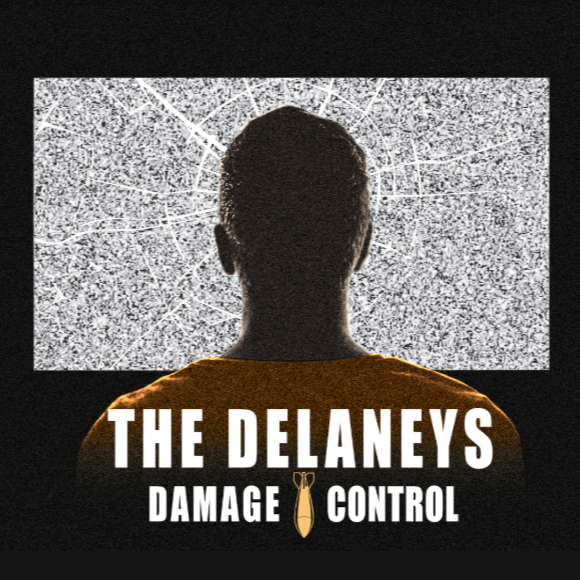 Damage Control Album Release Party!!! 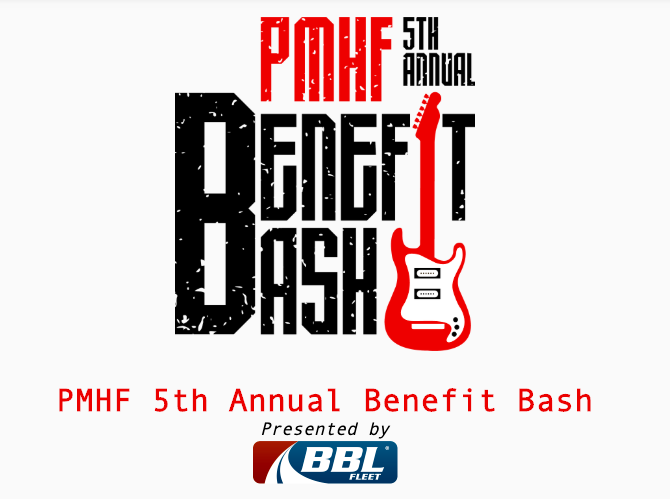 Join us Saturday April 6 @ Buckhead Saloon in Station Square Pittsburgh!! Tix are only $5 and everyone will receive a physical copy of the CD (if you still have a CD player ...otherwise, it can be a cool coaster).  Our friends Oakwood Lane will be kicking things off at 8 pm & we will hit at 9. Can't wait to see yinz! *Our awesome show poster idea was conjured up by Rick Richetti Jr. & designed by local musician-extraordinaire Darren Miller... it was just for fun, please don't sue us Axl! St. Paddy's Day is a-comin'! Join us on Parade Day 3/16 @ Claddagh Irish Pub in the Southside Works - Our good friends Tres Lads kick things off @ 10 AM & we hit the stage @ noon! Our long awaited 5th studio album will be available for streaming on all major platforms starting Friday 2.22.19. We'll be celebrating with a couple of release parties April 6 @ Buckhead Saloon in Station Square, Pittsburgh, PA and April 19 @ Thursday's in Bridgewater, PA. More details will be announced soon! 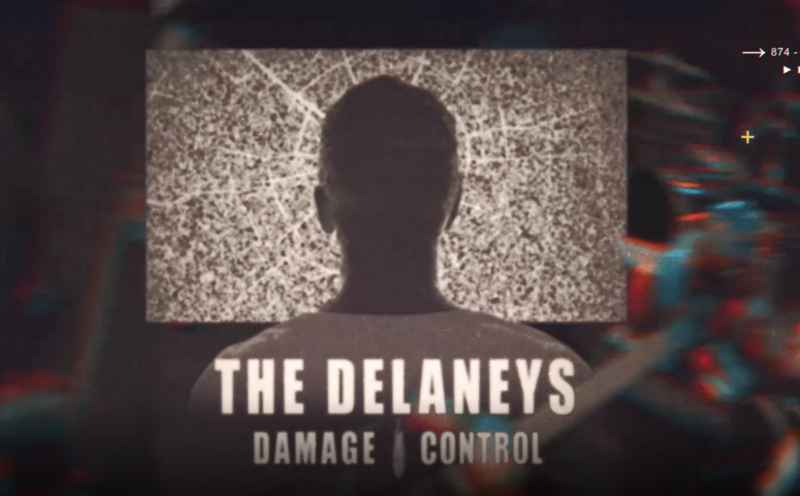 Check out the brand new lyric video for Damage Control! Head over to our shows page to see where we will be next! 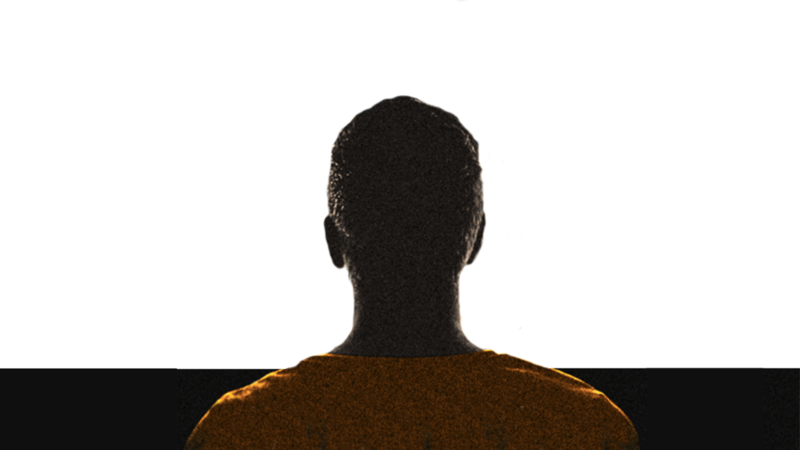 Thank you for stopping by our brand new website. Let us know what you think! 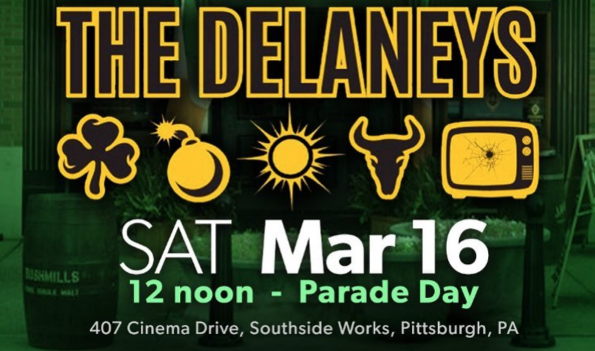 The Delaneys have performed on just about every stage there is in the western PA area for the past 20+ years headlining many clubs, colleges, weddings, and special events with their high energy style and party-rock attitude. The guys blend their original music with all of your favorite rock/pop/dance hits, love to take requests, and will keep you singing until the house lights come on! 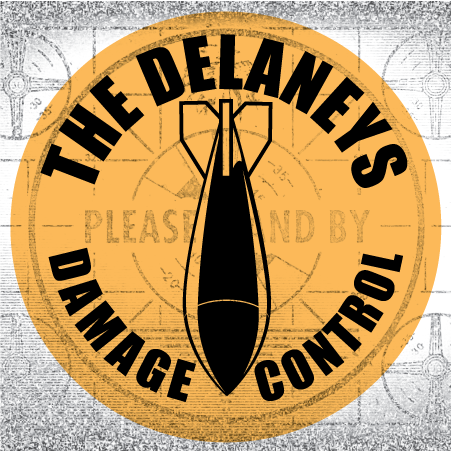 The Delaneys have been featured on Pittsburgh's local radio & television stations, regularly perform for their hometown sports teams pre-game events, and continue to grow their fanbase each year. 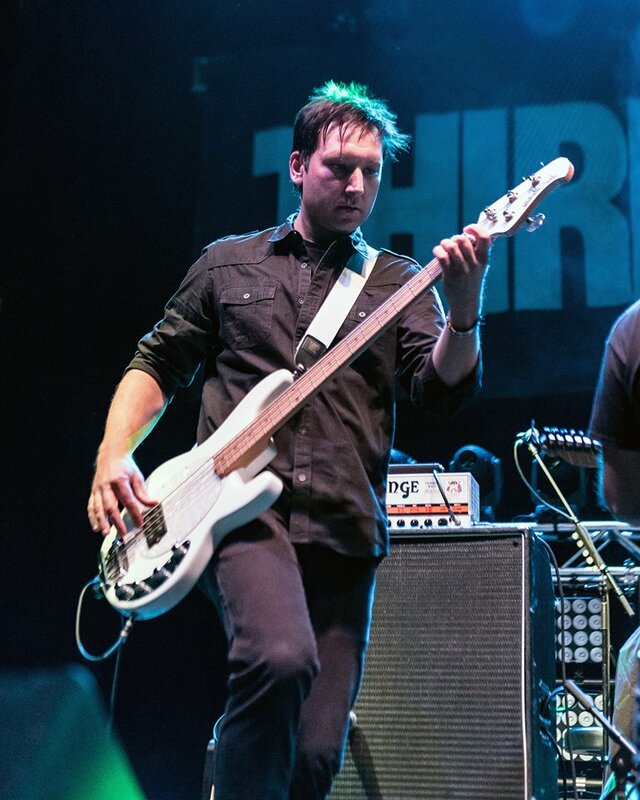 Recently, they have shared the stage with many national acts (Third Eye Blind, Bret Michaels, Smash Mouth) and will be releasing their 5th studio album of original music titled Damage Control in 2019. 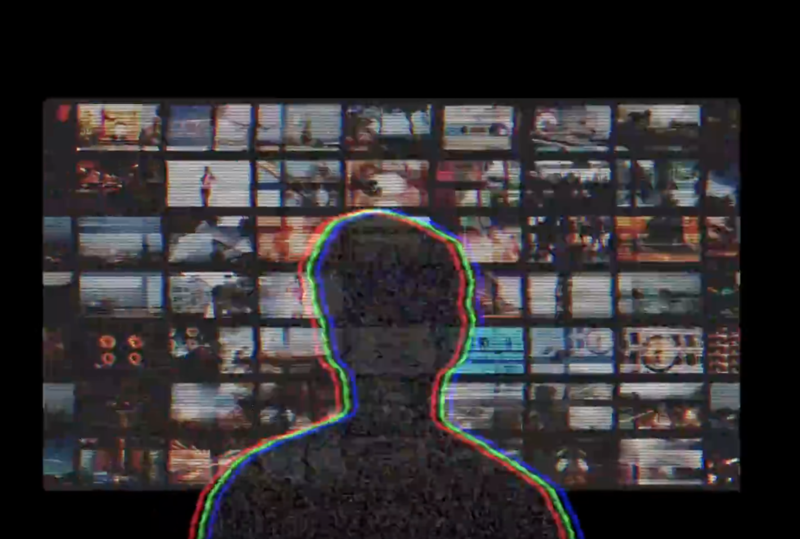 "Make an album, get better, get inspired, then go make another one."